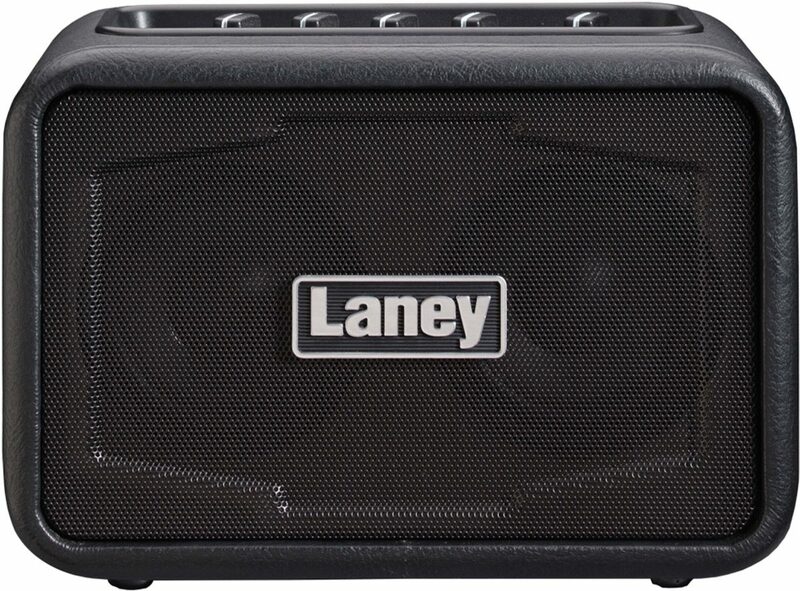 The Laney Mini Ironheart Stereo model features a clean & drive channel, gain, tone, delay, and volume dial, guitar input, Aux in, headphone socket and the unique Laney LSI – Laney Smartphone Insert. Launched in conjunction with the “Tonebridge app” from Ultimate Guitar, it’s super easy to make your MINI-LANEY sound like any of the thousands of guitar tones on the “Tonebridge” database. zZounds is an authorized dealer of Laney products. Overall: The laney 6 watt ironheart is very impressive.Dont let this tiny amp fool you, a crisp clean channel, and a nice classic crunch channel, echo, and its perfect for the office or bedroom.Its built well. Its good for any kind of music, but its suited for hard rock. 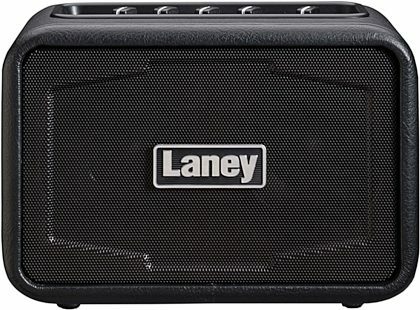 Overall: The 6 watt " ironheart" by laney is a well built, compact amplifier, perfect for the office, or the bedroom. Dont let its tiny size fool you, it has a crisp clean channel, and mean crunch channel . delay, and headphone jack. And more.This amp is good for any music, but is best suited for hard rock.